Our product range includes a wide range of laser cutting of sheet metal parts and laser cut sheet metal parts. We are expertise in manufacturing, exporting and supplying of the Laser Cutting of Sheet Metal Parts with complete assembly. Offered range of service is rendered using high quality materials by the highly talented professionals with the help of new technology machines. These are the job work for sheet metal laser cutting as according to customer requirement and design, we can cut any shape in sheet metal stainless steel and mild steel. 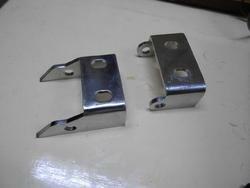 We offer this product to our customer as per their requirements. Offered laser cutting services for prototyping, small volume production as well as production line integration. This helps in leading to overall cost saving and further helps in enhancing production efficiency as well as accuracy of finished products. 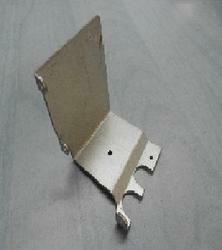 Looking for Laser Cut Sheet Metal Parts ?